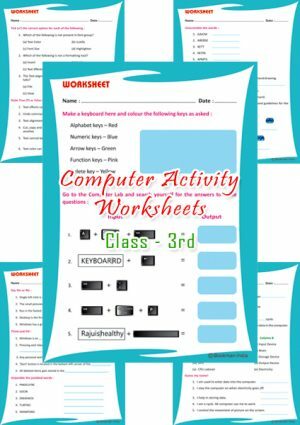 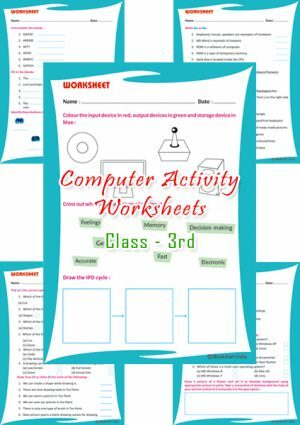 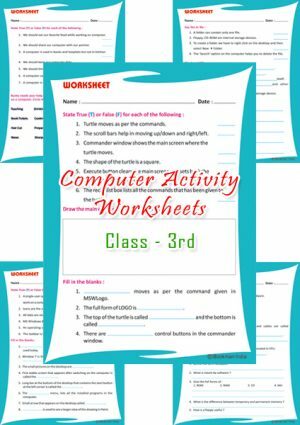 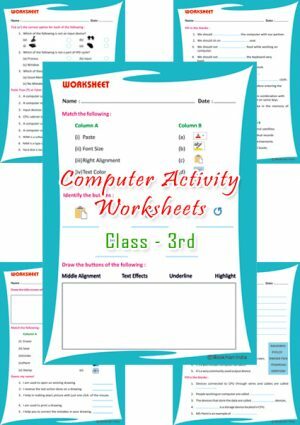 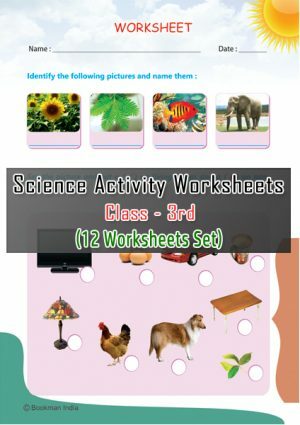 20% Discount Offer running on the set of 10 Activity Worksheets each covering the activity based educational exercises in Computer Subject for Class 3rd Students. 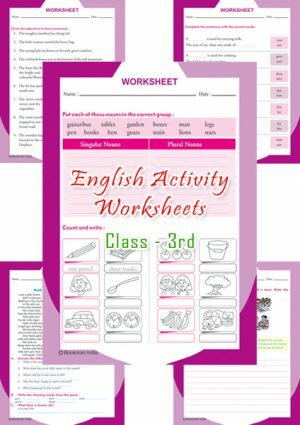 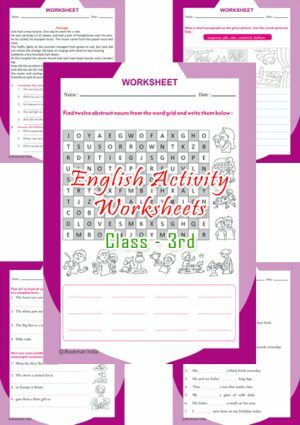 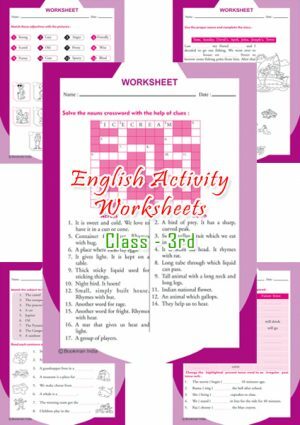 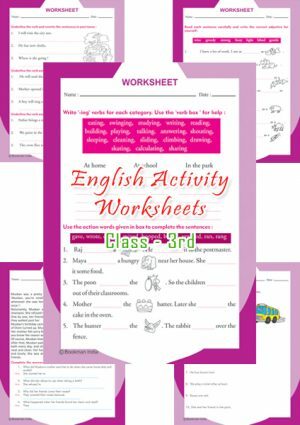 20% Discount Offer running on the set of 12 Activity Worksheets each covering the activity based educational exercises in English Subject for Class 3rd Students. 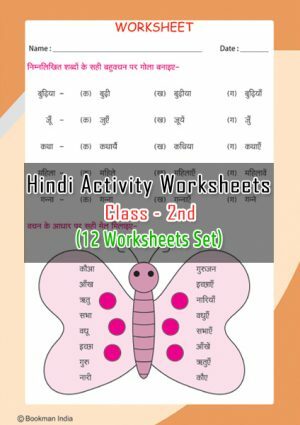 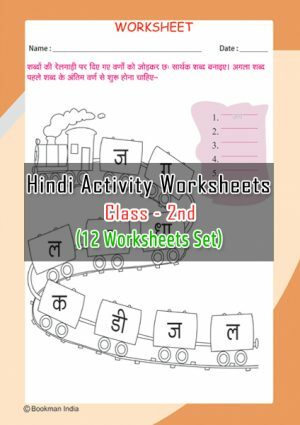 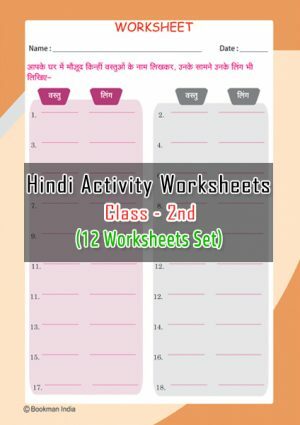 20% Discount Offer running on the set of 12 Activity Worksheets each covering the activity based educational exercises in Hindi Subject for Class 3rd Students. 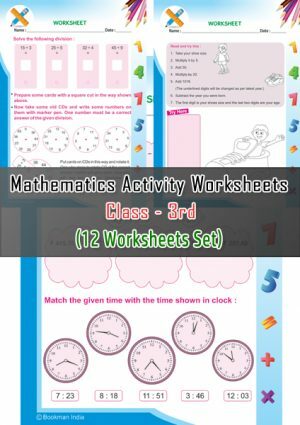 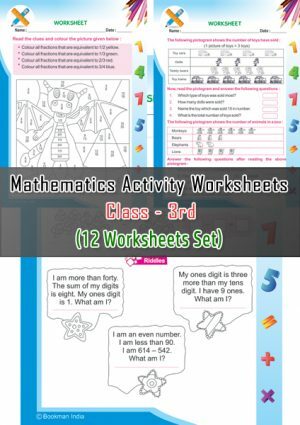 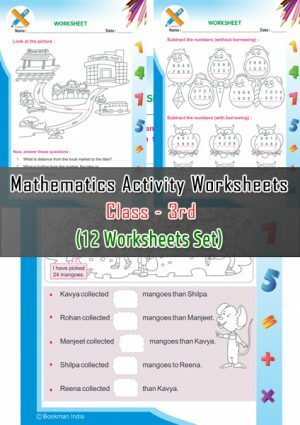 20% Discount Offer running on the set of 12 Activity Worksheets each covering the activity based educational exercises in Maths Subject for Class 3rd Students. 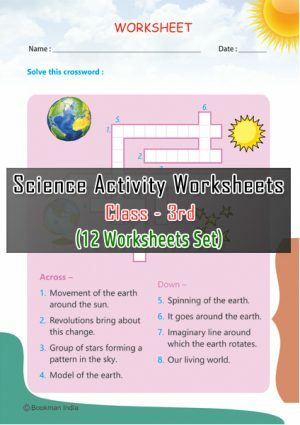 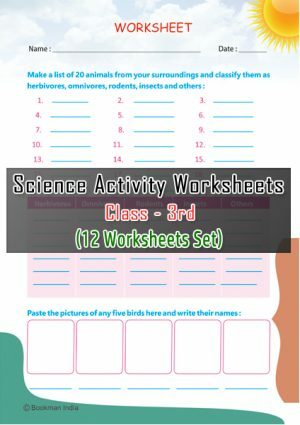 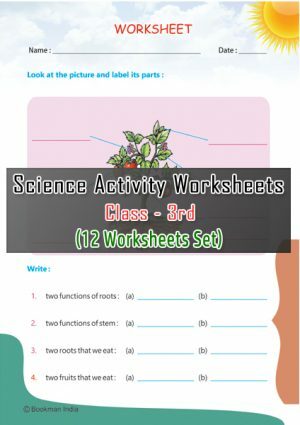 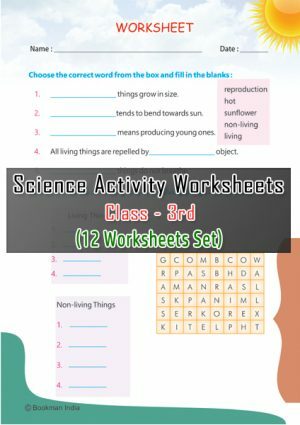 20% Discount Offer running on the set of 12 Activity Worksheets each covering the activity based educational exercises in Science Subject for Class 3rd Students. 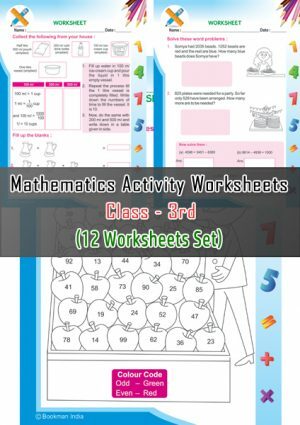 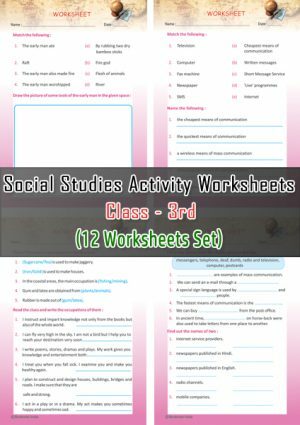 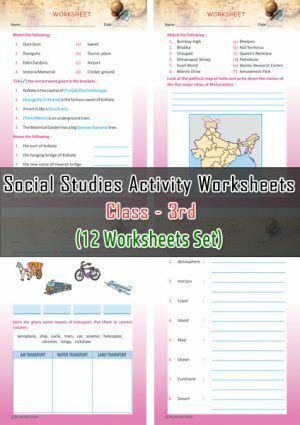 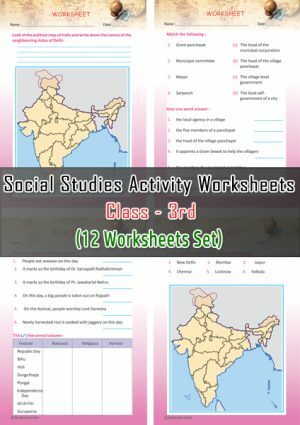 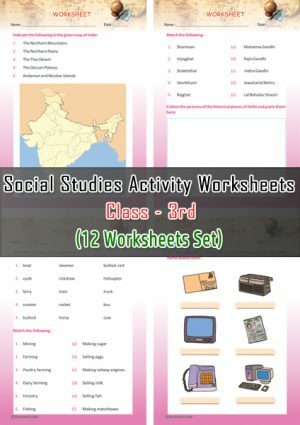 20% Discount Offer running on the set of 12 Activity Worksheets each covering the activity based educational exercises in SST Subject for Class 3rd Students.